Don't Invest until Big G Inspects! We adhere to and exceed the Texas Real Estate Commission standards of practice and provide you with a comprehensive report using Home Inspector Pro. Buying a home is a big investment. We take the time to provide quality service and don't rush through it to go to the next one. 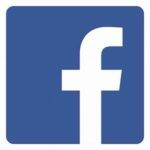 The Texas Real Estate Commission (TREC) has minimum standards of practice which we strive to surpass. We have equipment and tools to look deeper into potential problems than is required (CO meters, moisture sensors, etc.) - Free! Big G Home Inspections has partnered with Envirogyn for mold and with Imperium Pest Solutions for termite services! Big G Home Inspection Houston is one of the top certified home inspecting companies for the Houston area. Big G Home Inspections services North, West & Northwest Harris county. We will inspect your home from Katy to Conroe and all the places in between. 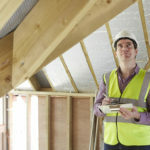 At Big G Home Inspections we want to provide quality service and help you to feel comfortable knowing everything you need to know about your next big investment. Our Professional home inspectors take their time and do not rush to be as through as possible, this is where we build our foundation for being the best Home Inspector Houston has to offer. We adhere to the (TREC) Texas Real Estate Commission standards of practice and strive to surpass them in our service & reports. If you have any questions about your home inspection – we will answer them! If we don’t know the answer – we will find it for you! We have the equipment and tools to look deeper into potential problems than is required. (CO meters, moisture sensors, etc.) All for Free! 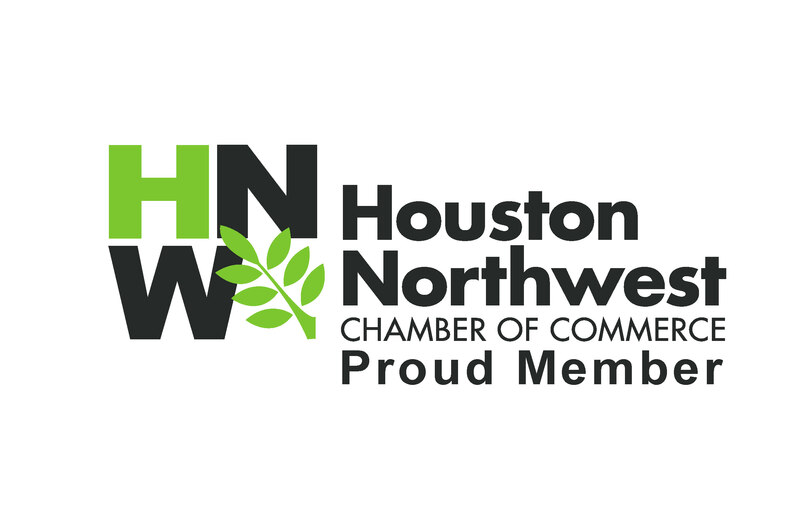 Every home inspection in Houston done with us will receive a free one year subscription to the Home Owners Network. 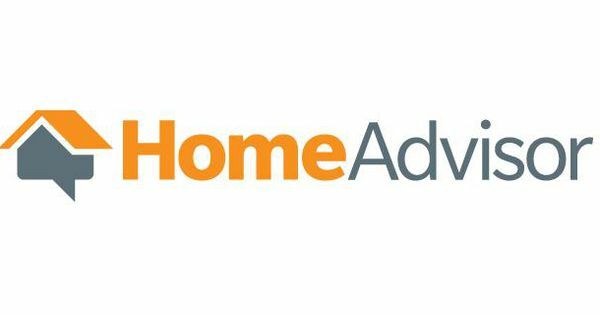 In this program, live experts review your photos of home conditions and offer instant answers using HON's Patent-Pending "Ask the Experts" smartphone app. This membership provides home owners 24/7 access to experts, services that save time and money as well as providing 'round-the-clock' safety monitoring for your family. Allowing our Houston home inspectors to inspect your home early in the buying process allows us to find problems with your home that you may not be aware of. We provide reports within the same day of your home inspection as well. This allows you to know quickly if you are making a good investment or not. A typical Home Inspection will vary between 2 – 3 hours. During the course of this time, our professional home inspectors will check site grading, foundations, frame work, building enclosures, roofing, electrical, HVAC, plumbing and appliances. Since most major problems with a home begin small, let us help you detect them before they get out of control. 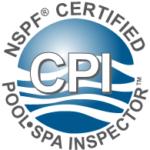 Our certified home inspectors also have the ability to check your pool and spa. 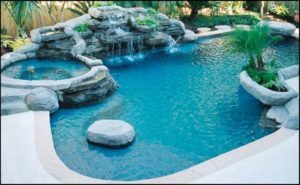 We are able to check the fencing, electrical, equipment and water quality to insure that your pool or spa is in great condition. Contact Big G Home Inspections today to schedule an appointment. All we need are utilities turned on and access to the house. Don’t hesitate to call us and get your free home inspection estimate today with some of the top Home Inspectors in Houston. Contact us to provide information and to set up appointments. We need utilities turned on and access to the house. Area served includes North, West and Northwest Harris County. From Katy to Conroe and all places in between! 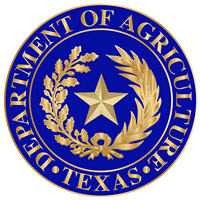 Harris, Fort Bend, Waller and Montgomery Counties served!